Kristen Wiig is an American actress who was born in Canandaigua, New York on August 22, 1973. 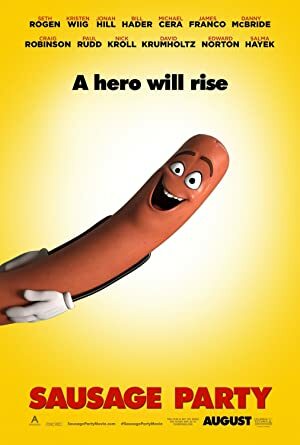 Despicable Me 3 (2017) and Ghostbusters (2016) are some movies in Kristen Wiig's recent filmography. Comedians in Cars Getting Coffee and The Last Man on Earth account for some of Kristen Wiig's recent TV appearances. There are about 49 movies featuring Kristen Wiig as of 2018. Some of the most recent Kristen Wiig movies include Despicable Me 3, Ghostbusters, and Masterminds. 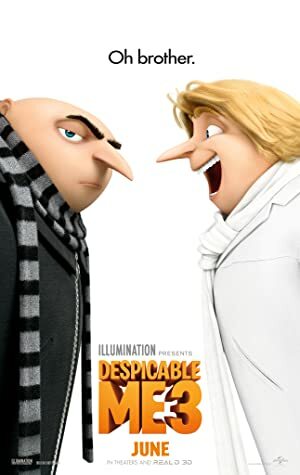 Despicable Me 3, released in 2017, featured Kristen Wiig as Lucy Wilde. 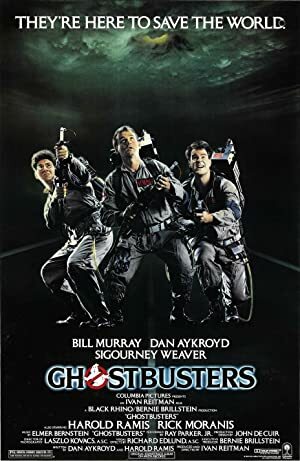 Ghostbusters, released in 2016, featured Kristen Wiig as Erin Gilbert. 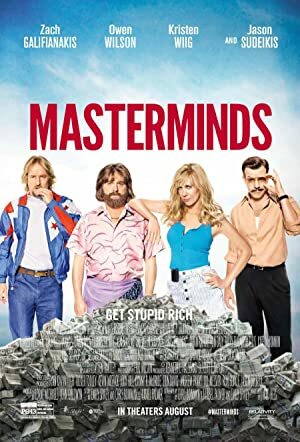 Kristen Wiig played the role of Kelly in Masterminds, also released in 2016. 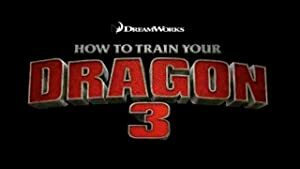 How To Train Your Dragon 3 is an upcoming Kristen Wiig movie which will be released in 2019. 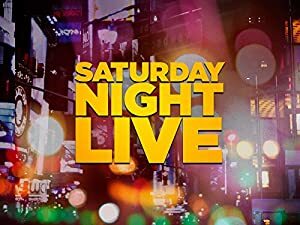 There are about 13 TV shows that have featured Kristen Wiig as of 2018. 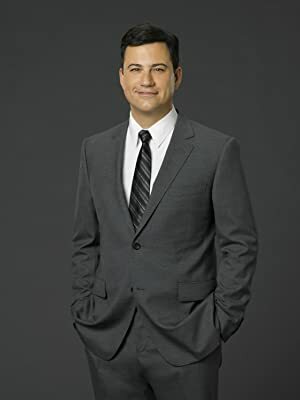 Some of the most recent Kristen Wiig TV appearances include Comedians in Cars Getting Coffee, The Last Man on Earth, and Jimmy Kimmel Live. 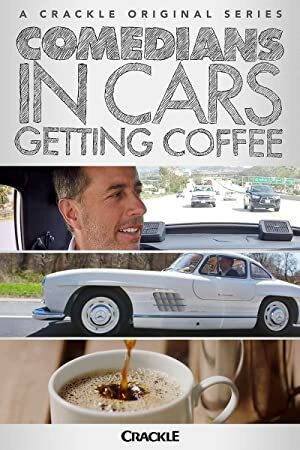 In 2017, Kristen Wiig appeared on Comedians in Cars Getting Coffee. 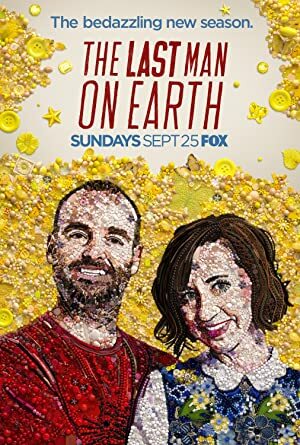 The Last Man on Earth featured her as Pamela Brinton also in 2017 and in 2016 she was a guest on Jimmy Kimmel Live.